This was the first book I read in 2017 and boy was it a great way to start out the year! 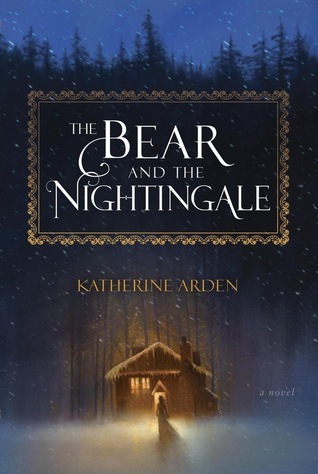 I read this luscious Russian fantasy while curled up in my warm bed with snowflakes floating down outside my window. Here's my review. I picked up a used copy of this on a whim. And I ADORED it. Summers at Castle Auburn was probably my number one favorite of the year. It's a cozy, creative read with a slow burn romance. I fell in love with the world Shinn created and I loved all the girl power and sisterly love. Here's my review. 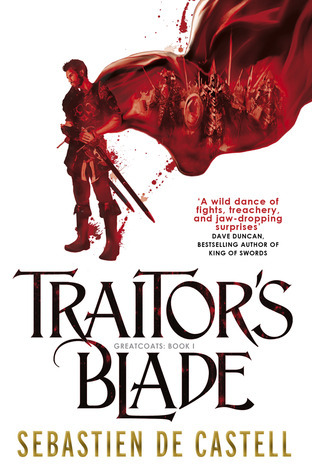 I had a blast reading Traitor's Blade while on vacation this year. It's hilarious, action-packed, and has a great twist at the end. Falcio, Kest, and Brasti are all my babies and no one is allowed to hurt them. Also, all the fantasy aspects are executed beautifully. I NEED to finish this series now. This is my favorite duology ever. 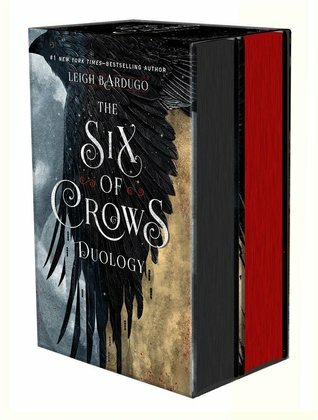 Leigh Bardugo is a genius. I cried. I laughed. I screamed. Can we talk about how cute all the couples are??? Or what about how savage Kaz is? Also, read this for awesome as heck heists. I wrote an in-depth post about my SoC obsession here. I thought Sarah J Maas couldn't do it. But she did. She made a freakin awesome book about Chaol (AKA my least favorite character). Now I am in love with Chaol and Yrene and Nesryn and Sartaq. Also, I love how diverse this book was; we see so many new characters and places. 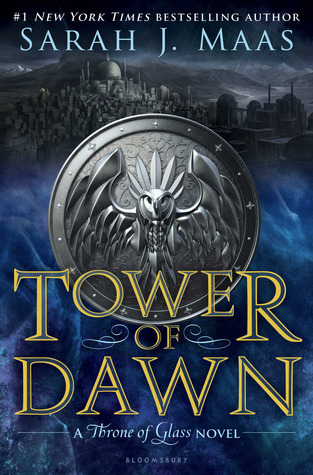 Tower of Dawn might be my new favorite SJM book. It's that good. 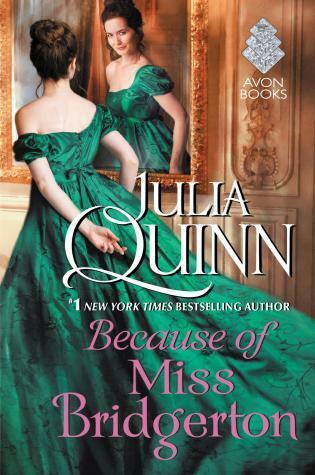 I went on a Julia Quinn binge this year and basically read all her books. OOPS. Anyway, Because of Miss Bridgerton is hilarious and banter-y and full of JQ goodness. 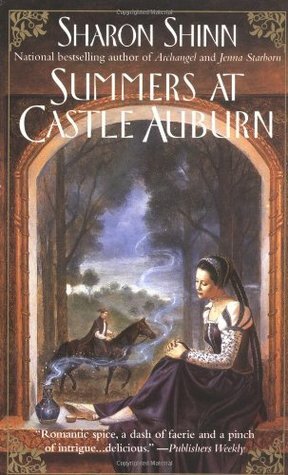 If you're ever in a reading slump, pick this historical romance series-starter up for a quick cure. I've had the ARC of this sitting unread for years. It's pretty shameful. 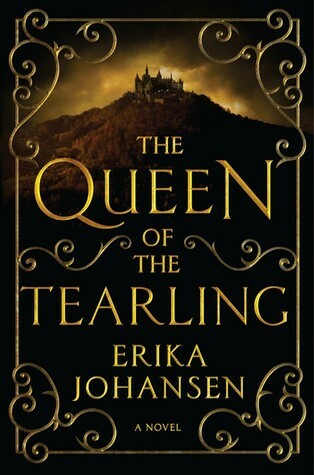 But I finally read The Queen of the Tearling this year- and I loved it. It was amazing and thought-provoking. The heroine, Kelsea, is unique and the book truly focuses on her becoming an amazing ruler. I will warn you it's a pretty slow fantasy; but I loved how immersed I became. I really need to read the next book. Stay tuned for part two- coming next week!